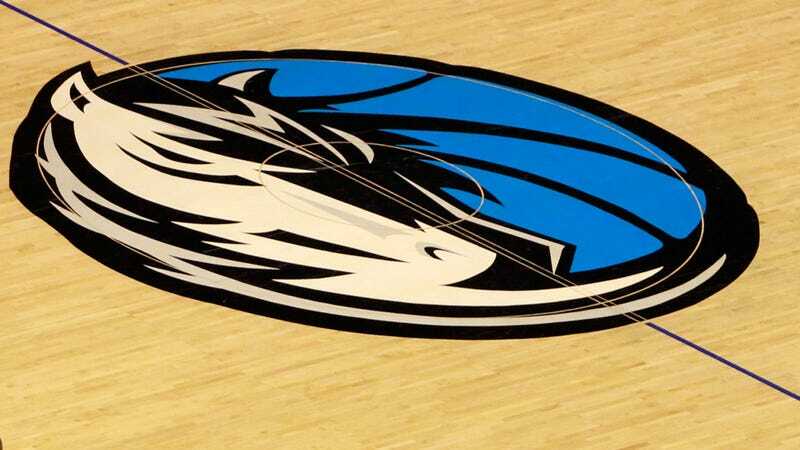 The Dallas Mavericks have received information about behavior in our workplace that appears to have violated the organization’s standards of conduct. It has been alleged that a former officer of the organization engaged in various acts of inappropriate conduct toward women over a period of years. This individual left the employment of the Mavericks nearly three years ago and the Mavericks have only learned of the scope of these complaints in the past days. The statement goes on to say that, separately, the Mavericks have learned that an employee “misled the organization about a prior domestic violence incident.” The team says that this employee has been fired, and it’s unclear if that has anything to do with the SI article. Regarding the allegation of “inappropriate conduct,” the statement says that the team has notified the NBA and hired a third party to do an investigation. An employee whose job it was to receive, investigate, and report claims of workplace misconduct has been suspended until the investigation is done. So something is coming, and the Mavericks are trying to get ahead of it. Right now, that’s pretty much all that the team will reveal. Have anything we should see? You can email us at tips@deadspin.com or use Gizmodo Media Group’s SecureDrop system.